Do you find yourself taking antibiotics several times a year? Do you know while antibiotics helps you fight infection or inflammation, at the same time it also lowers your immune system causing allergy reactions or digestive problems? Do you bloat a lot? 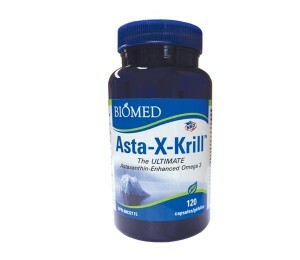 Have chronic diarrhea or constipation? If your answer is yes to any of the questions, then you need help from Probiotic! A high-quality probiotic product from Kendy, a Swiss Natural Product Company, contains 45 billion viable lactic acid probiotic bacteria 乳酸益生菌 per capsule. 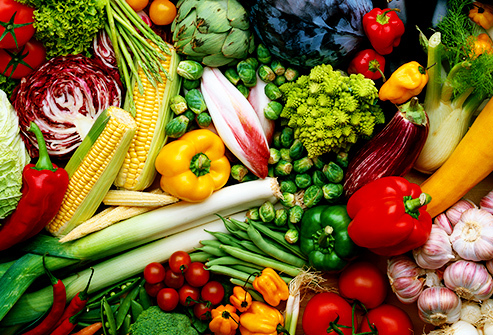 Our general health and longevity depends to a large extent upon the condition of the friendly bacteria in our GI system and their ability to control harmful bacteria and help us ingest nutrients from food. 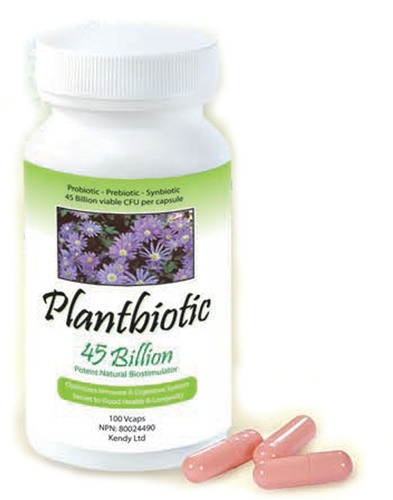 Probiotic provides microorganisms that form part of a natural healthy gut flora. 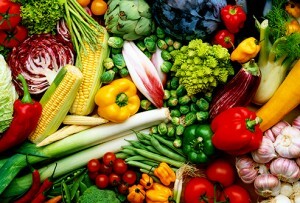 Start your day with a big nutritional punch! 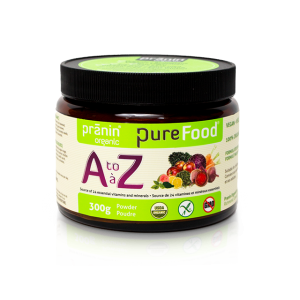 PureFood A to Z is a multivitamin and mineral powder made from 100% organic fruits, vegetables, leaves, culinary herbs, and super foods, making it easy to get high quality, concentrated vitamins and minerals from whole-food sources. 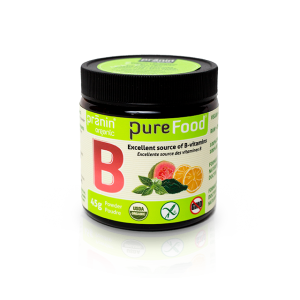 PureFood B is a vegan B-Vitamin powder made from 100% organic Guava, lemon, holy basil, and spirulina that makes it easy to get high quality, concentrated vitamins and minerals from whole-food sources. 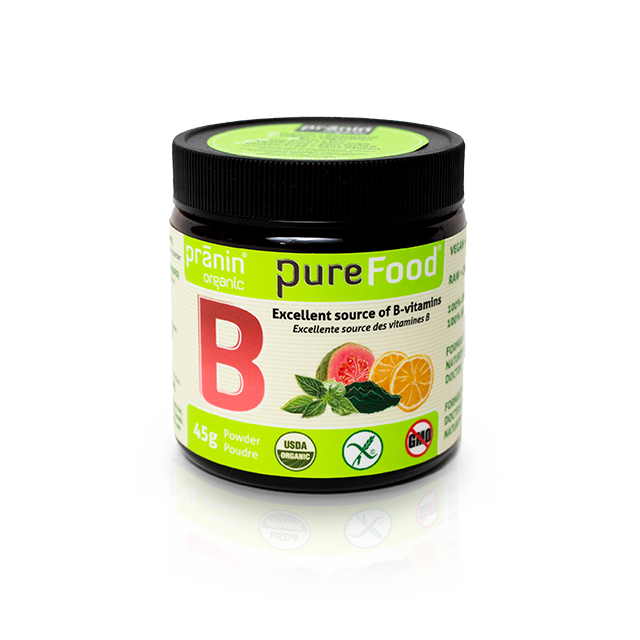 The organic ingredients in PureFood B are excellent vegan sources of essential B-Vitamins. Our bodies don’t store these water-soluble nutrients, so be sure to take PureFood B daily! B-Vitamins help you stay energized, support healthy metabolism, clear “brain fog”, and help combat the physical and mental effects of stress. 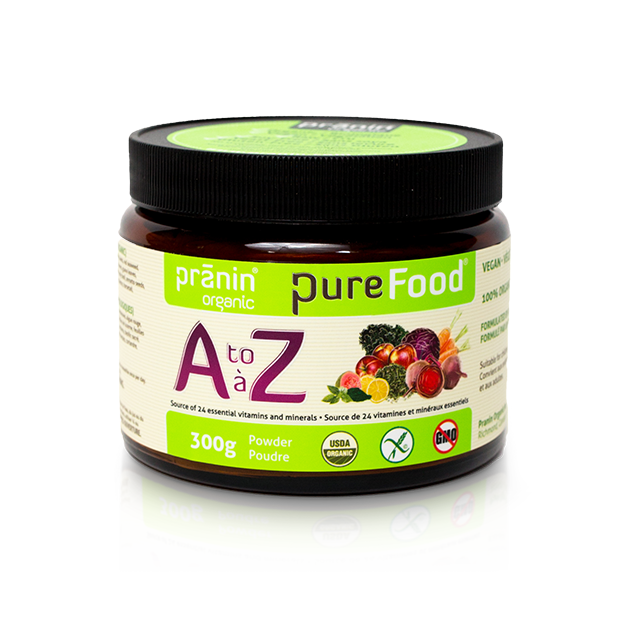 Add PureFood B to water, juice, or your favourite smoothie each day in the morning. 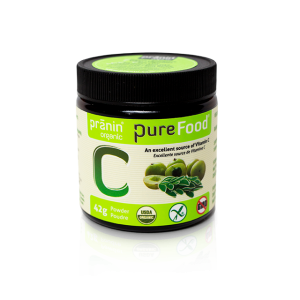 PureFood C is a vegan Vitamin C powder made entirely from 100% organic fruits and superfoods, making it easy to get high quality, concentrated vitamins and minerals from whole food sources. 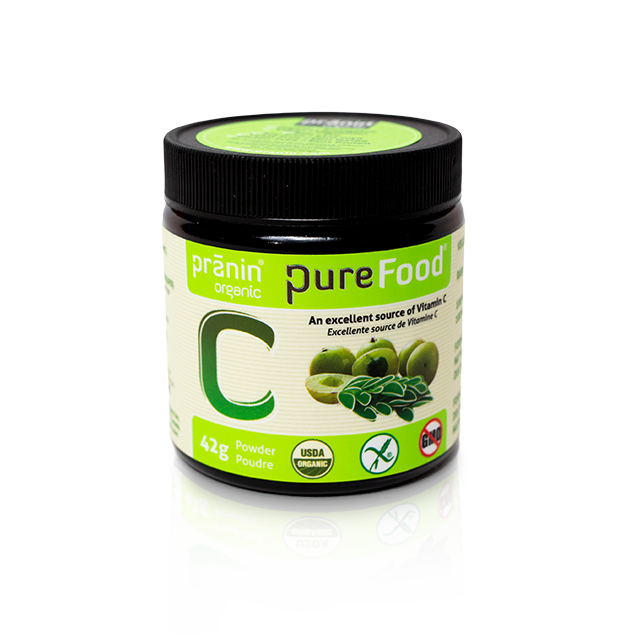 The organic Amla berries and Moringa leaves in PureFood C are excellent sources of whole food Vitamin C, one of Mother Nature’s powerful antioxidants. Adding one scoop of PureFood C to water, juice, or your favourite smoothie every morning will give you the Vitamin C you need to support your immune system, give you antioxidants to decrease inflammation, and help keep your hair, skin, teeth, and gums healthy. 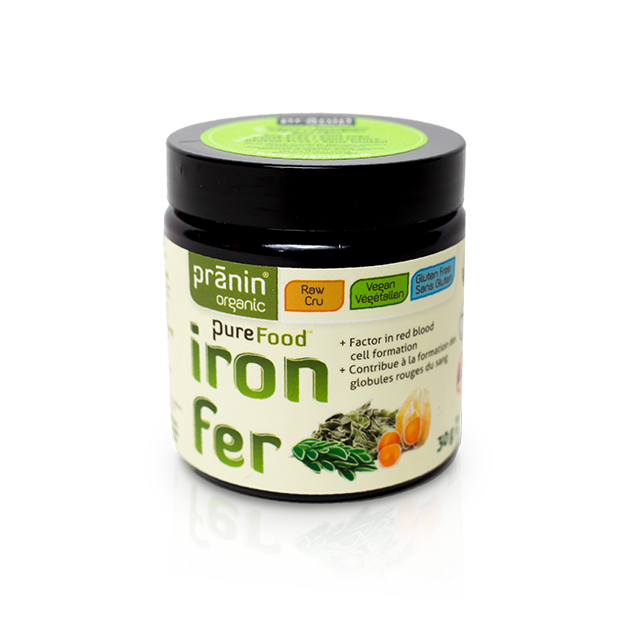 PureFood Iron is a vegan iron supplement powder made from 100% organic curry leaves, moringa leaves, and amla berries – that’s it! It is gentle on the stomach and doesn’t cause constipation and upset stomach like other iron products. 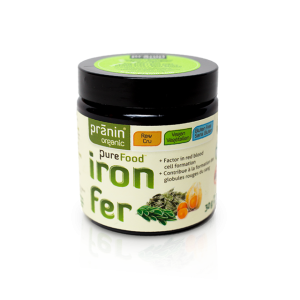 PureFood Iron uses curry leaves as a source of iron, and amla berries and moringa leaves for whole food Vitamin C for better absorption. Curry leaves have been used in Ayurvedic medicine for thousands of years to help ease digestive issues, which makes PureFood Iron an ideal replacement for traditional synthetic iron supplement pills, tablets, and liquids.